One of the keys to success of Angénieux’s latest lens introductions is the unique IRO - Interchangeable Rear Optics - technology, a revolutionary modular lens design that enables different lens configurations. First introduced on the Optimo 44-440 A2S, this unique and very customer oriented system met a great success among the cinema community for its flexibility and cost-efficiency. 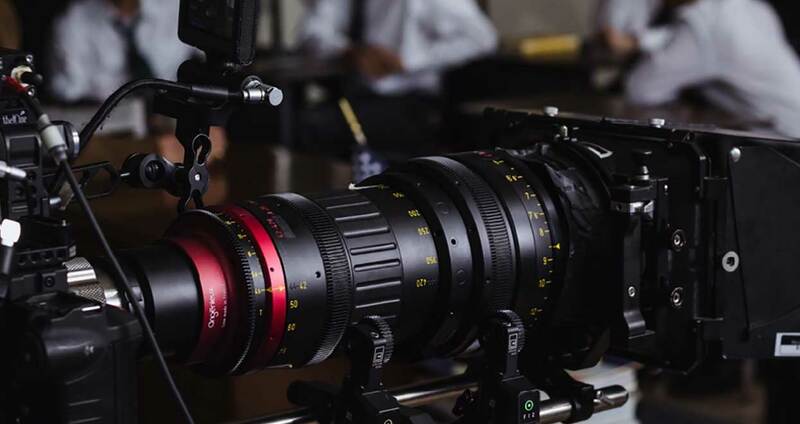 It is also proposed on the Type EZ Series and now on the New Optimo Ultra 12X lens. Every time a camera comes with a new format, it is a must for the optical manufacturers to adapt their lenses because changing the format means changing the focal length and aperture of the optics for an equivalent angle of view. By having an Interchangeable Rear Optics system (IRO) on its newest lenses, Angénieux offers to its clients a great way to adapt their lenses for a large majority of image formats, and at the same time minimize the investment, resulting with a faster return on investment. Building optics with the IRO systems has been a real challenge. The main target is to have a simple system allowing the user to swap the rear optics with only minor re-alignments on the lens. 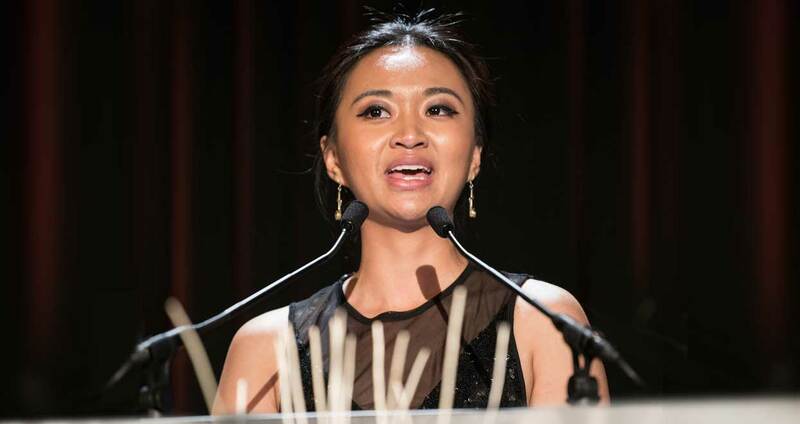 The interface between the zoom and the rear section is very critical on zoom lenses. Specific tolerances have been applied on the rear optics mechanical interface to achieve good image performances after swapping the rear group. Optical groups are factory aligned with a dedicated lens front and zoom sections in order to minimize spherical aberration and unevenness of the image. The lenses having IRO technology also need to have an easy access to the zoom, focus and iris rings allowing a quick swap of these rings without optical calibration. The Angénieux IRO technology was first introduced on the Optimo 44-440 A2S, the Angénieux anamorphic long range zoom, unveiled at NAB 2016, the third zoom lens in the Optimo anamorphic 2x squeeze series. Before the IRO, the cinematographer used to change the format on the zooms from spherical to anamorphic by adding an anamorphic adapter on the rear of the lens which brings visible distortion and noticeable spherical aberration, making the lens very impractical to use at fast aperture. 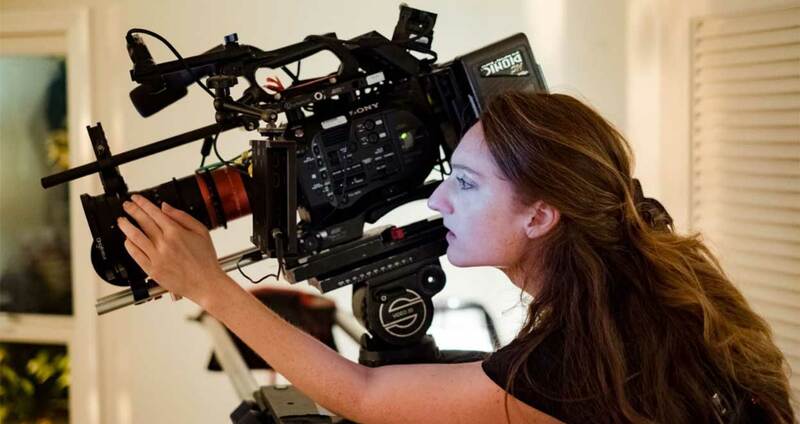 On the Optimo 44-440 A2S, the IRO technology allows a swap of the lens from its anamorphic version to its spherical version the Optimo Style 25-250. 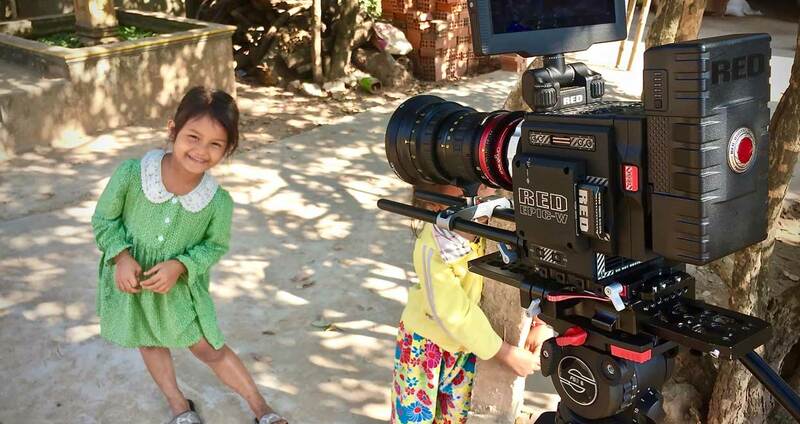 While equipped with its anamorphic rear group, the Optimo 44-440 A2S provides a clear and flat image, even at its full aperture of T4.5. 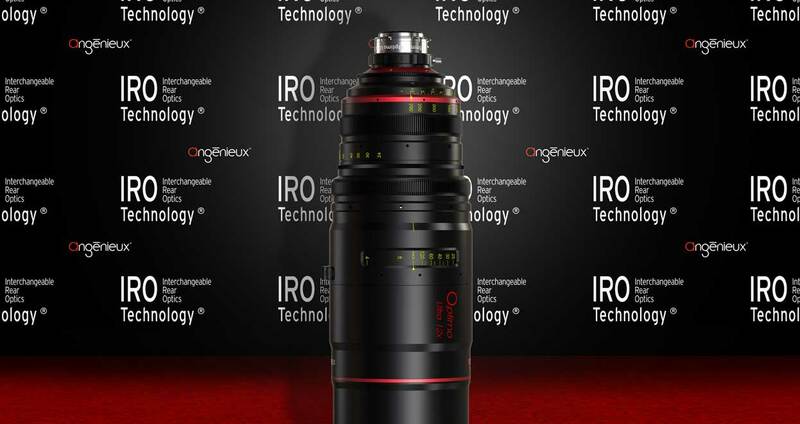 After the great success of the IRO Technology on the Optimo 44-440 A2S and the Type EZ series, Angénieux decided to implement the technology on the new Optimo Ultra 12X, which is the successor model of the market reference Optimo 24-290. Introduced at IBC 2017, the new lens will be released early 2018 and will be a great option for shooting with 35mm film cameras or any single sensor digital cameras with an image circle up to 46.3mm diagonal. Thanks to its modular concept the lens can be configured in three different versions : S35 (24-290 mm Ø31.1mm), U35(26-320 mm Ø34.6mm) and FF/VV (36-435mm Ø46.3mm). 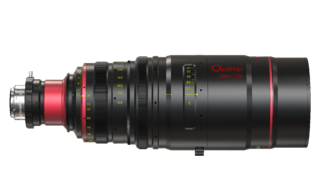 In S35 format, the optical performances of the new Optimo Ultra 12X equipped with the Full Frame rear, achieving a 36mm to 435mm zoom range, are far superior to the ones of an Optimo Ultra 26-320 equipped with a 1.4x extender. Also as each format option comes with dedicated focus scale, the focus can be precisely set up. Eye guessing of the best focus, as usually done while using an extender, is no longer required. “Enabling customers to configure their lenses optimized for projects and/or cameras is truly a unique feature that is only available from Angénieux” explains Christophe REMONTET, Technical & Engineering Director and Cinema Product Line Manager “The IRO technology is the result of the amazing talent of the Angénieux’s design team, and our ability to design and manufacture large diameter and powerful spherical and aspherical lens elements, in order to increase the optical power of the front element, to reduce the sensitivity of the rear elements, which become easily interchangeable. The Angénieux latest innovative zoom lenses represent a true benefit for rental houses and lens owners who are now able to adapt their lens for a large majority of image formats or type of projects by just swapping the optical rear group of their lens and changing its focus, zooming and iris rings: a future-proof solution in an always changing production world. Once again, Angénieux shows that the company is really at the service of the cinema industry and understands its customers’reality. 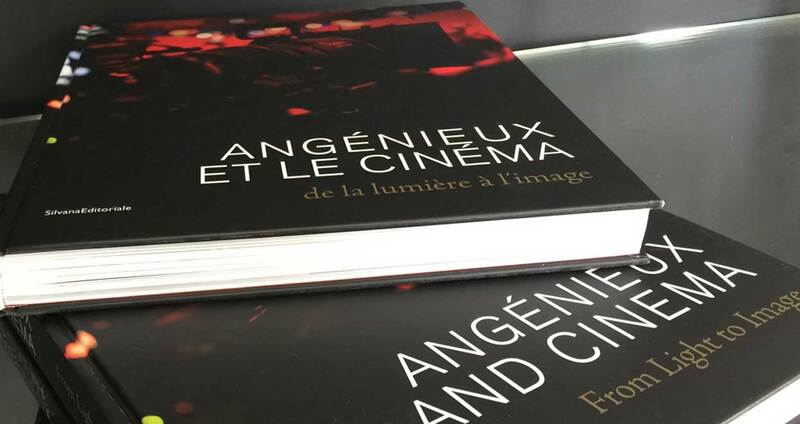 Soon in book stores “Angénieux and Cinema, from Light to Image”!